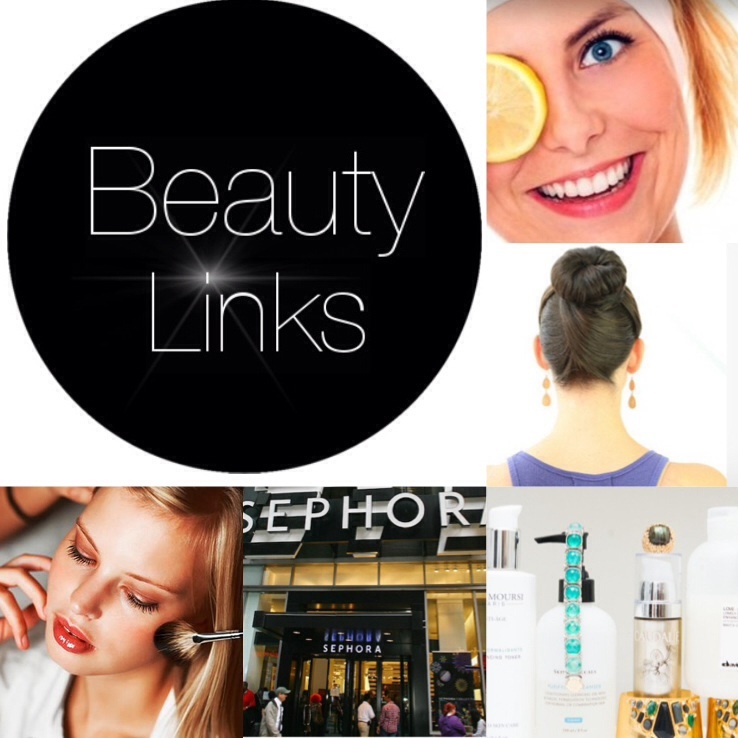 Here are the links we are loving this week. From the best makeup brushes to creating the perfect bun, we’ve got you covered. Happy Hump Day everyone! Thank you! Great work on your blog. Following you! Wishing you much success. Fab post 😊 checking out some of the links now!